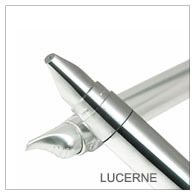 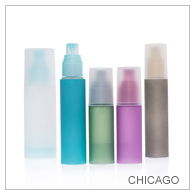 Each series of airless dispenser (airless bottle, airless jar, airless tube) in our Beauty Customized program has its own unique aesthetic attributes and offer our clients an upscale packaging option designed specifically to minimize product oxidation and residue through a vacuum delivery system. 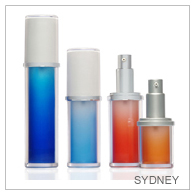 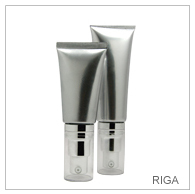 Each airless container (airless bottle, jar, tube) comes with a matching cap and airless pump that can be customized to achieve any creative objective through decoration techniques such as in-mold coloration, anodizing, spray frosting, hot stamping and silk screening. 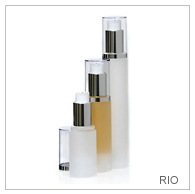 Select “Decoration Options” tab to see the decorations methods available for that product. 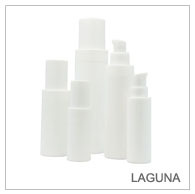 If you are interested in creating an integrated look for your product line, click on the “Gallery + Coordinating Items” tab to view our recommendations.